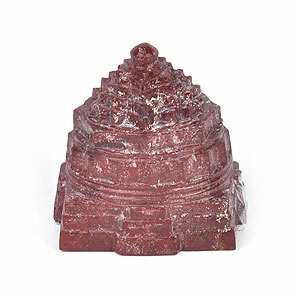 Rose Quartz Sriyantra proves highly beneficial in destroying the negative energies from your house. 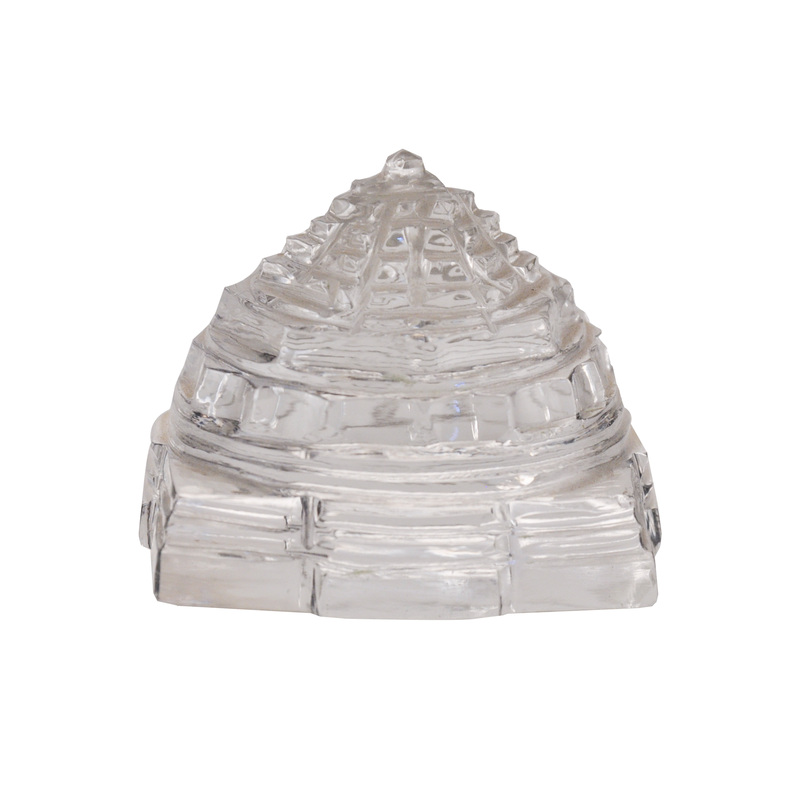 Rose quartz sriyantra can be established in the common wall of two houses for improving relations with neighbors. It is considered a powerful tool for enhancing love life too. It also enhances the power of forgiveness of the people in house and proves highly beneficial for creating an atmosphere of love and harmony at home. Rose quartz sriynatra has high energy, and this strong energy can enhance love in virtually any situation. This opens the heart chakra to all forms of love: self-love, family love, platonic love, and romantic love. Bringing love in to life and daily situations not only brings inner warmth, but it also lowers stress and soothes those around it. All these things carry energies of forgiveness, tolerance, and compassion to the fore, enabling us to see the good in both ourselves and others. It is a very happy and loving tool. 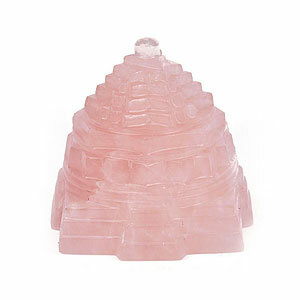 In the psychic and spiritual realms, rose quartz sriyantra is often used to attract love, for love spells and charms. It is also used to ease the process of transition in dying to make the transition gentle and surrounded by the unconditional love of the Divine. 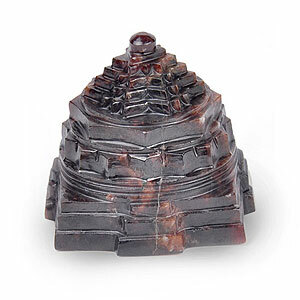 Rose quartz Sriyantra can also be helpful for dream recall and dream work. 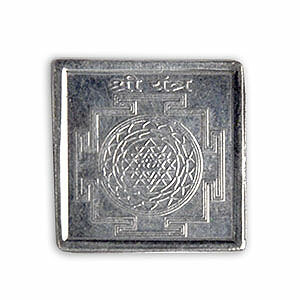 Rose Quartz sriyantra is used to raise self-esteem and a strong sense of self-worth. Its loving energies teach us to apply this love to ourselves and thereby find ourselves more worthy.